Last edited by Kowy; Nov 3rd, 2009 at 12:37.
soundz like its gonna be a massive hour!!! 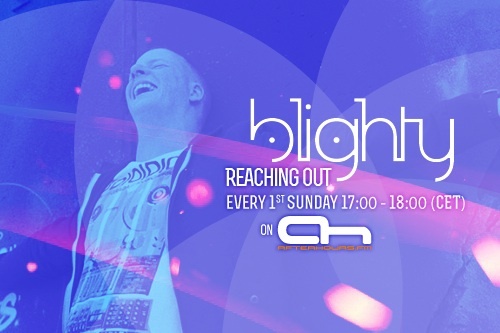 This is episode 9 of "Reaching Out" This will be a more uplifting banging episode. Last edited by blighty; Nov 1st, 2009 at 18:04.
thank you aakos and with no hangover! even better! my room wasnt spinning when i woke up! massive start!! yessss!! now we are talking babyyyyy!! my room wasnt spinning when i woke up!